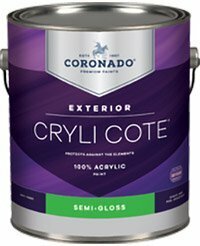 Provides unprecedented durability against the harshest weather conditions, delivering the ultimate performance for rich, full color. 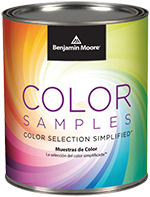 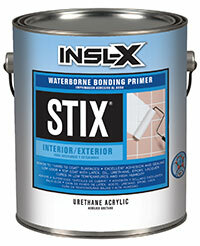 Delivers optimal adhesion, gloss, color retention & long-lasting durability. Ideal for windows, shutters, doors & other trim work. 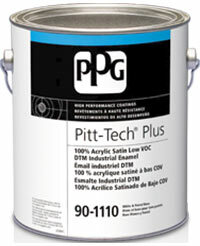 A premium quality, quick-drying latex floor enamel with great color & gloss retention. 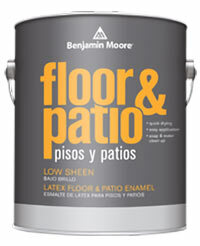 Ideal for basements, porches, patios, showrooms, etc. 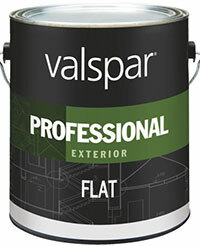 A professional-quality exterior coating designed to meet the needs of professional painting contractors, facility managers, property managers, etc. 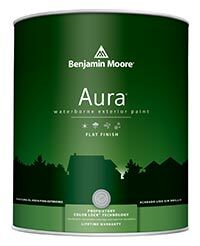 An exterior alkyd primer perfect for new or previously coated wood, under light color stains & where cedar & redwood bleeding might occur. 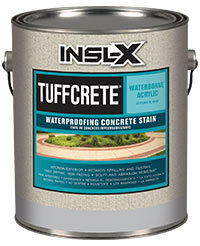 A solvent-borne acrylic concrete stain designed for deep penetration into concrete surfaces. 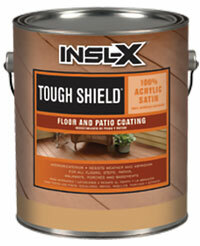 Delivers outstanding durability. 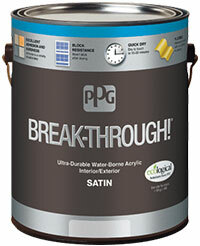 A 100% acrylic formula that dependably protects against whatever nature has in store. 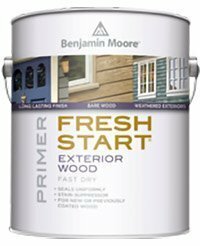 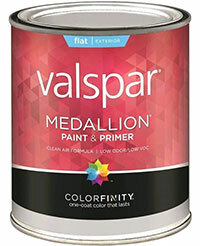 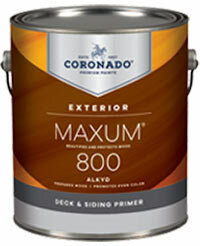 An exterior alkyd primer formulated to block tannin, water, rust & other stains on new and previously painted exterior woods. 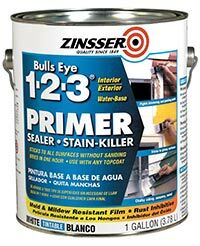 A 100% acrylic waterborne enamel designed for direct-to-metal application, providing corrosion protection, chemical & solvent resistance. 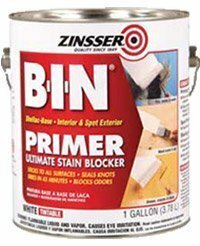 An advanced waterborne acrylic coating for use as a protective maintenance, rust-inhibitive, direct-to metal (DTM) primer & finish. 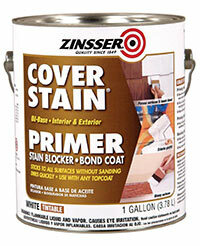 Bonds to clean glossy, hard surfaces without sanding. 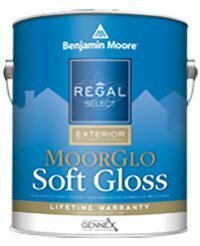 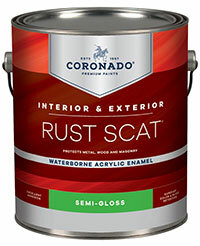 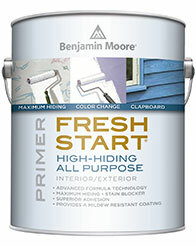 A professional-quality latex paint developed to provide outstanding durability, fade resistance & mildew resistance. 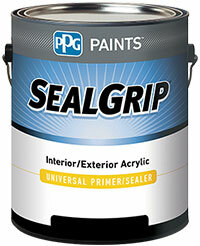 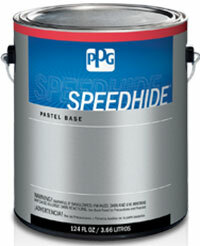 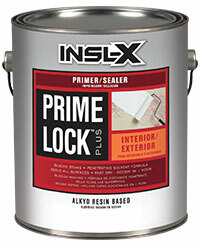 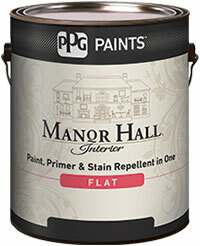 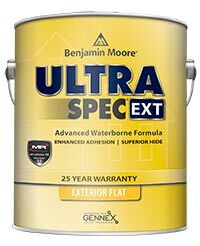 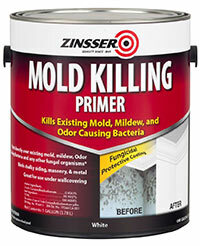 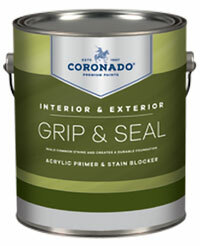 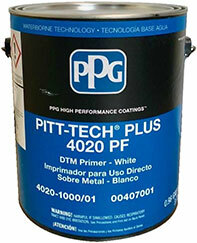 A tough house paint & primer in one that keeps your home safe from the weather.